Booming Chinese handset maker Xiaomi recently held a flash sale to celebrate its fifth anniversary. To say the sale was a success would be a gross understatement as the company managed to sell 2.11 million phones en route to setting a new Guinness World Record. A Guinness official was on hand to present the company with the award for selling the most mobile phones on a single online platform within 24 hours. As of writing, Guinness hadn’t updated the record on its website which still shows Alibaba Group Holding’s TMall as the current record holder. While no doubt an impressive feat for an up-and-coming company like Xiaomi, Ars is quick to highlight the phrase “online platform” which refers to Mi.com, the company’s online retail site. If you recall, Apple sold more than 10 million iPhones during the weekend launch of the iPhone 6 and iPhone 6 Plus. That’s a lot more phones for sure but you have to remember that Apple’s event spanned three days and sales also took place at brick-and-mortar Apple Stores as well as third-party retailers and through wireless carriers. 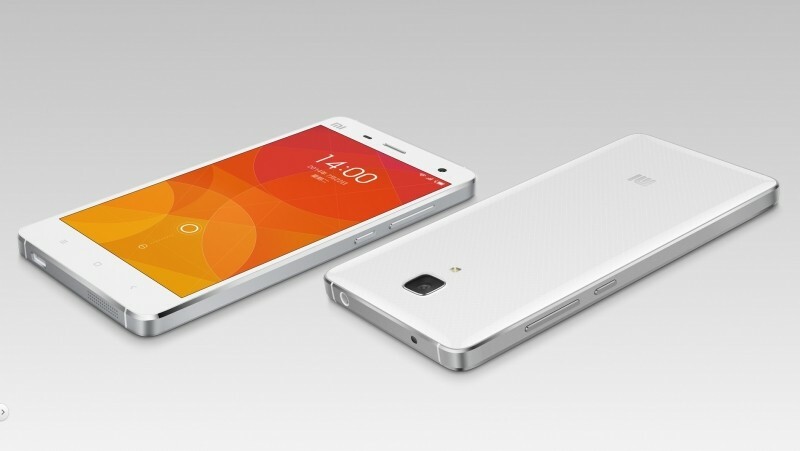 Sales and records aside, Xiaomi is quickly becoming a serious threat to the competition. Late last year, the company surpassed LG and Lenovo to become the third-largest smartphone maker in the world and raised $1.1 billion in its latest round of funding to become the world’s most valuable tech startup. Xiaomi is expected to enter the US market later this year with an online store although it’ll initially only offer smartphone and tablet accessories.